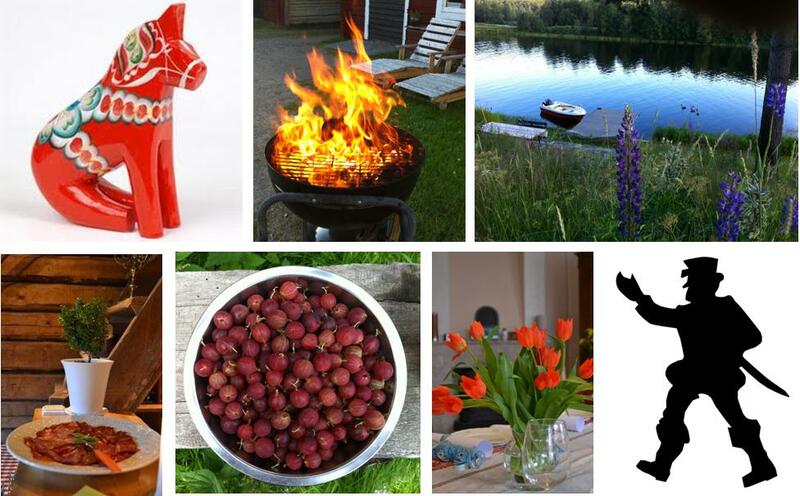 B&B in the heart of Sweden – Dalarna. Four spacious double rooms, each with space for additional beds if needed. Easy access to sitting room, shower and toilet. For those who want self-catering accommodation is available. The surroundings offer lots of activities both in the summer- and winter time.